If you love hummus as much as I do, check out Hummus Lina at unit 702, Stables Market, Camden, London NW1 8AH. It is a food stall rather than a restaurant but that makes it perfect for a quick and cheap lunch. They offer a variety of different types of hummus (see menu below) starting from only £4. I chose hummus chickpeas with tahini, parsley, lemon, garlic, spices and olive oil on a plate with two homemade pittas. I added some chilli for an extra hit and it was seriously great! The recipe is handed down by the owner’s grandmother so is created with love and history! A crepe stall located in the Stables Market in Camden. They offer both savoury and sweet crepes with choices such as chicken teriyaki, smoked salmon, ‘veggie’ or matcha strawberry. 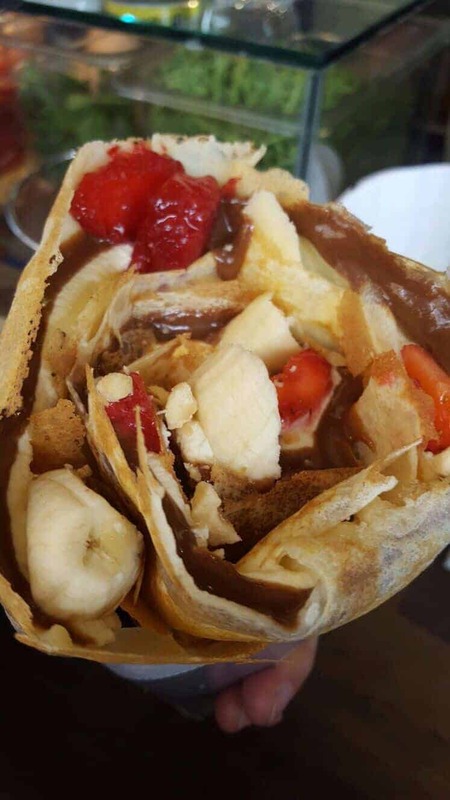 The crepes are made to order and are jam-packed with fillings. The staff are helpful and friendly, advising carefully on dietary restrictions. 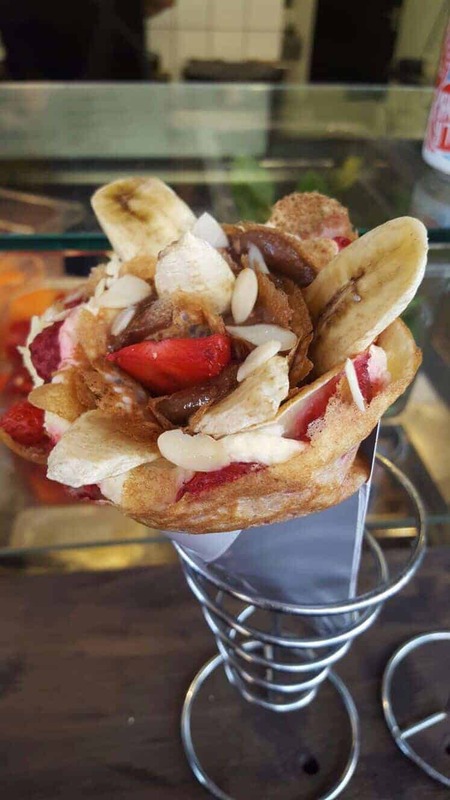 The crepes are ‘guilt-free’ because they are gluten free, don’t contain refined sugar; only honey or maple syrup and there are many vegan options. We had the chocolate banana, with chocolate sauce, chopped bananas and hazelnuts and whipped cream and the yoghurt mixed berries with greek yoghurt, honey, mixed berries, pumpkin seeds and chia seeds. Both were really tasty, fresh and filling. The chocolate banana was a firm favourite and got demolished pretty quickly! 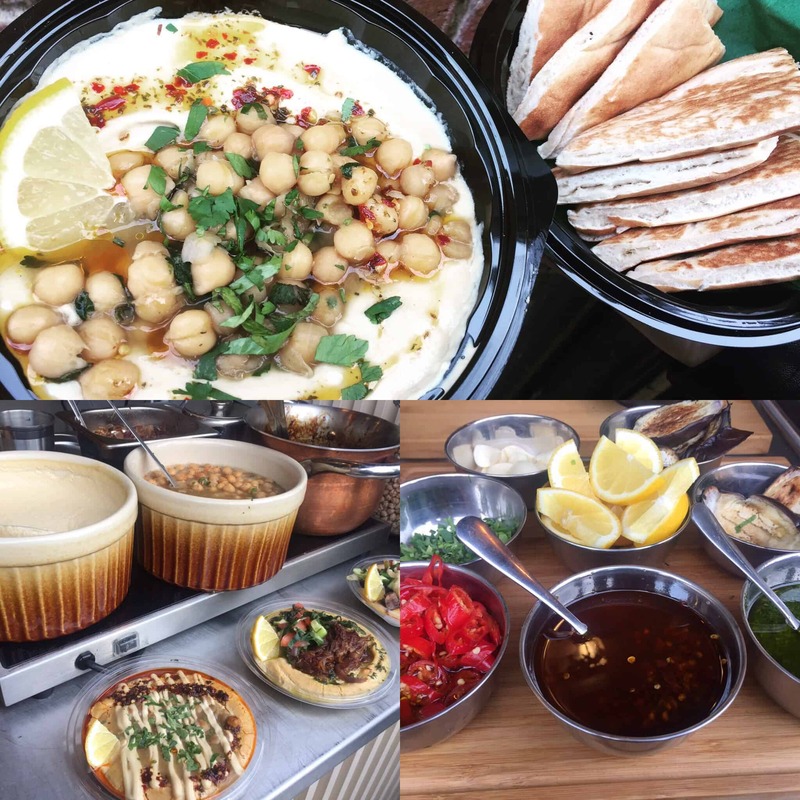 A food stall based in the Stables Market in Camden serving up fresh and tasty falafel. 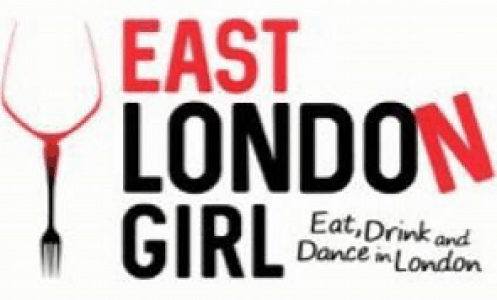 Their falafel is homemade and cooked fresh to order with the option of either a pita, box or plate. The whole menu is vegan and you can munch on some fried pita with dip as you are waiting for your food to be made. The staff are fun and friendly, welcoming you with a smile and get your order to you pretty swiftly. 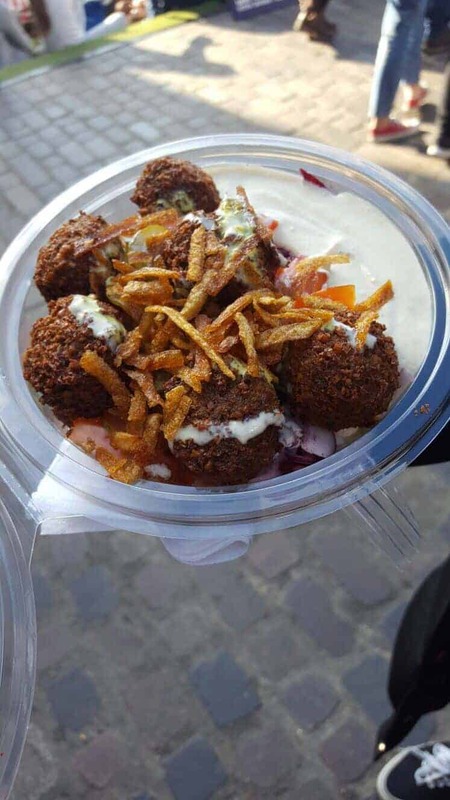 We went for the pita and a box and both were packed full of salad, pickles, humous, falafel and topped with crunchy crisps and ‘magic sauce!’ The falafel was perfectly crunchy on the outside and full of flavour and the salad combination worked perfectly. At just £5.50 for the pita and £6.50 for the box it’s excellent value for money. And you get to eat your fresh and tasty falafel in the heart of the bustling Stables Markets! Tomatello is a pizza, pasta and salad stall located in the heat of Camden Market. 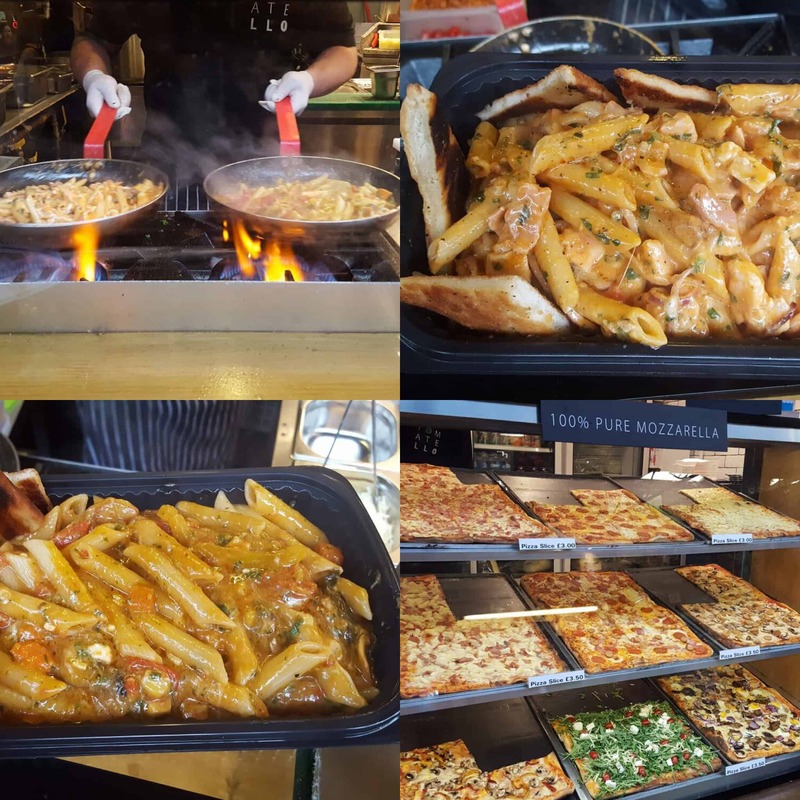 They serve up freshly made pasta and salads made to order and also ready made hearty slices of pizza. The stall’s chef was very fun and wanted to make sure we had a unique pasta dish each. Whilst we were waiting for him to cook we tried a slice of margherita pizza which was awesome. The chef cooked us up two portions of penne pasta; one with a creamy carbonara sauce (and a little tomato) and chicken and bacon, the other with mixed veggies, tomato sauce and pesto sauce. Both pastas were served with focaccia bread and were very yummy…however a bit too oily for my personal preference. Perhaps if you’re also not an oil fan mention to the chef so that he doesn’t add too much! I’m sure he’d be happy to accommodate given they are all freshly made! For the pasta you can chose a base of penne or spaghetti and add various sauces ranging from Carbonara to Pesto – all pastas cost £7. Large pizza slices range from £3 for margherita to £3.50 for veggie or meaty pizzas. You can also create your own pizza or calzones from a selection of ingredients. At Tomatello you can also build your own salad for £6.50 from a counter full of fresh ingredients- restocked freshly each day. The portions are big for the price you pay making it good value for money. Cafe Loren is located in the heart of Camden in one of the entrances to the Stables Market (near Gilgamesh). It’s a very sweet little Israeli coffee shop serving up all day breakfast, coffees, smoothies and cakes. There are a few tables in this cosy little cafe, which is well decorated and has a laid back vibe. At Cafe Loren, breakfast means Shakshuka; a combination of poached eggs in tomatoes with peppers and onions. There are a few choices on the menu, they all sounded really yummy, and the two we went for didn’t disappoint! We tried the Homeshuka (Granny’s recipe): 2 organic poached eggs, roasted bell peppers, onions, garlic and tomatoes on a bed of hummus served with pita bread and tahini on top. 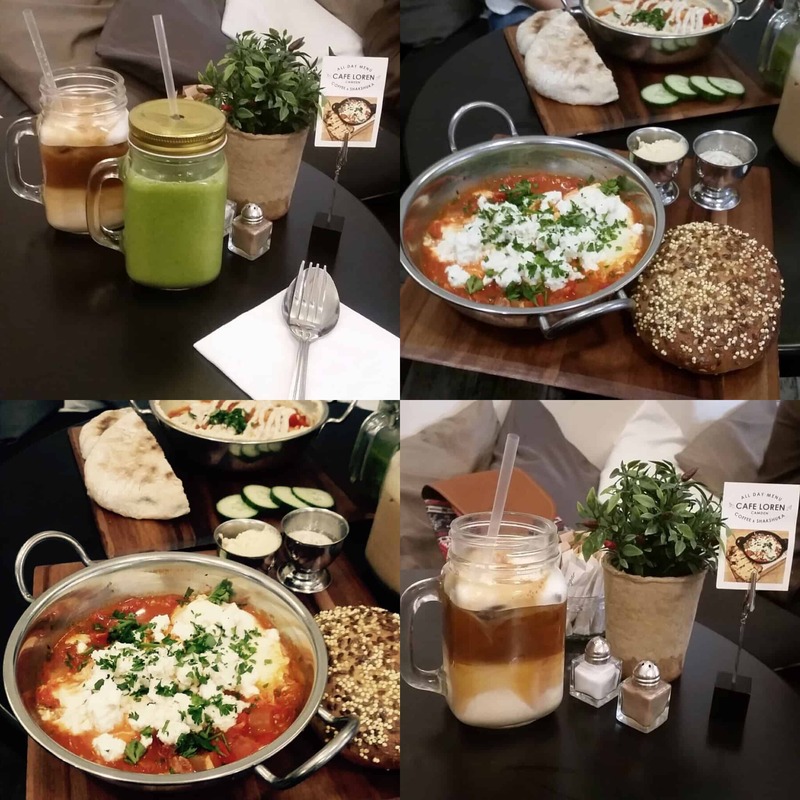 We also had the Balkan Shakshuka: 2 organic poached eggs, feta cheese, basil, parsley, onions, garlic, roasted bell peppers and tomatoes served with tahini and hummus. Oh wow, both were so flavoursome and super filling! The eggs were poached to perfection (#yolkporn!) and the bread was awesome (we sneakily asked for more!) With our meals we tried the Peachy Greens smoothie and an Iced Latte, both were well made and tasty. Marine Ices is located in Camden near Chalk Farm station and just round the corner from Camden Market. They serve up tasty Italian gelato and have been since 1931…that must be why it’s so good! 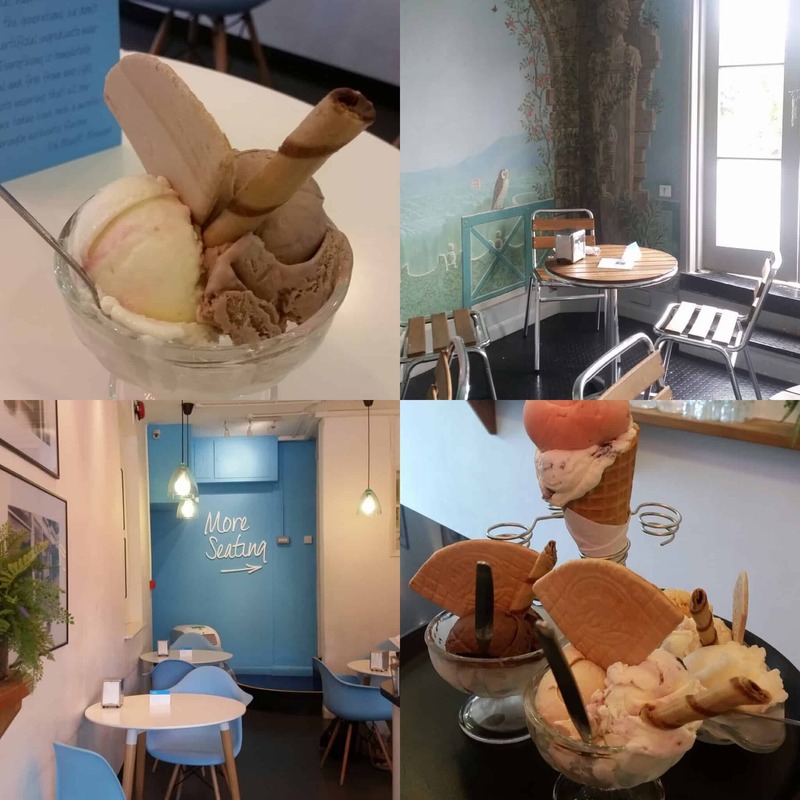 There’s plenty of seats in this well decorated ice cream parlour, and there’s even a lovely little ‘terrace’ room which feels like you’re stepping into a little Italian terrace. There’s a vast menu at Marine Ices, with lots of lovely gelato and sundaes to try. The staff patiently waited whilst we poured over the menu and we eventually settled on a Chocolate Brownie Sundae: dark & white chocolate gelato, warm brownie chunks, caramel sauce. This was a hefty sundae! The fudgey gooey brownie was really yummy and the ice cream and sauce were the perfect combination. We also tried a couple of scoops of the gelato from the counter: Coconut Ruffle and Ferrari Rocher. Both super tasty, creamy and satisfying!